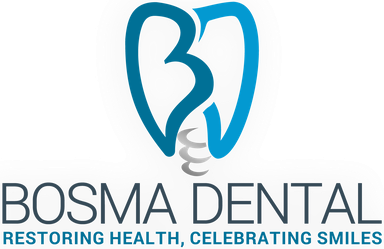 Some cases of acute periodontal (gum) disease that do not respond to conventional dental cleanings and home care may require a special kind of cleaning called scaling and root planing. 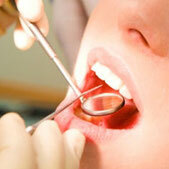 The procedure begins with administration of a local anesthetic to reduce any discomfort. Then, a small instrument called a "scaler," or an ultrasonic scaler, is used to clean beneath your gum line to remove plaque and tartar.